People sometimes think I am Buddhist. I am not, though Buddhism has deeply influenced me. 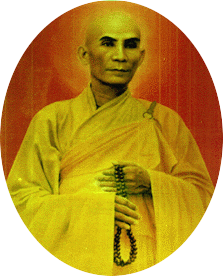 My introduction to Buddhism came on this day in 1963 when Thích Quảng Đức, a Vietnamese Buddhist monk, set himself on fire in Saigon (now Ho Chi Minh City.) 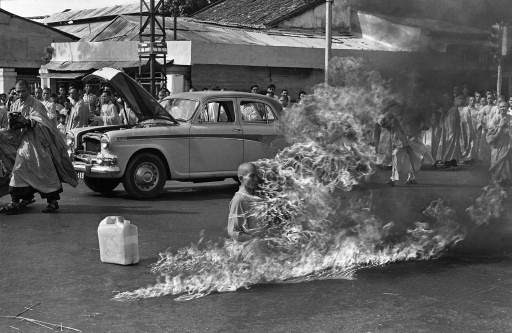 He was protesting the treatment of Buddhists by the Vietnamese government led by President Ngo Dinh Diem. I know it hit me hard. Rest in peace, brother. You changed the way I look at the world. The car he drove, which is tiny, is now in a museum in HCMC. Along with a blow-up of the photo. It still leaves a huge impression. Still not sure what I think about it, Maggie. Certainly had an effect on me. Meaningful post, which I’ve shared. Thanks, Tim. It’s so difficult to look at this photo. And yet it’s a photo one should meditate and reflect on. Part of the world that shaped me. Somehow the ‘like’ button does no seem an appropriate response. no words. the awareness followed me through childhood, and beyond. thank you for bringing it forward, to now. Every year, on the anniversary, I remember. It was such a huge influence on me. I remember seeing this photo when I was a teenager and being floored. It is beyond powerful. Thanks for sharing this post, Tim. Tim, this speaks volumes for who you are. Thank you for sharing it. I admit this is the first time I’ve seen this photo and it gives me chills to see someone sitting so calmly in the midst of fire. 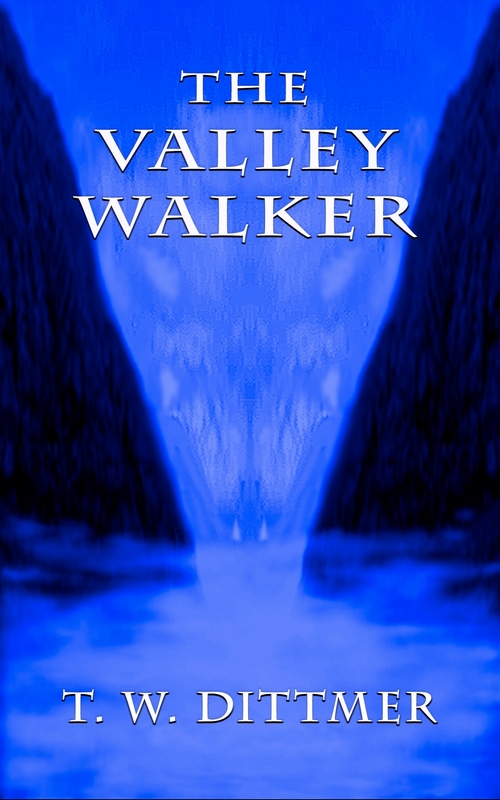 Its influence on you is clearly visible though. Some turned their face away, hoping it would disappear. I couldn’t.